Shopping fun, unique fashion, jewelry, and accessories. 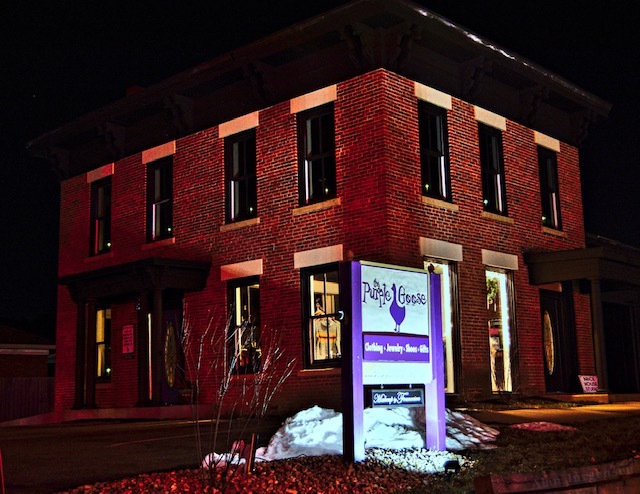 The Purple Goose is a specialty boutique offering women's clothing, accessories, and an ever-changing array of gifts: fresh, funky and full of charm. We enjoy fashion — the kind a girl can actually wear. We also like all things local. We talk about The Purple Goose a lot because that is the shop that brings us together. Fashion, local events, family, wearable trends and all things "goosalicious" can be found here.